Oct. 8, 2017, started off a normal, pleasant evening in the suburban home of Michele Trantham, a national account client manager in Charlotte for Blue Cross and Blue Shield of North Carolina (Blue Cross NC). 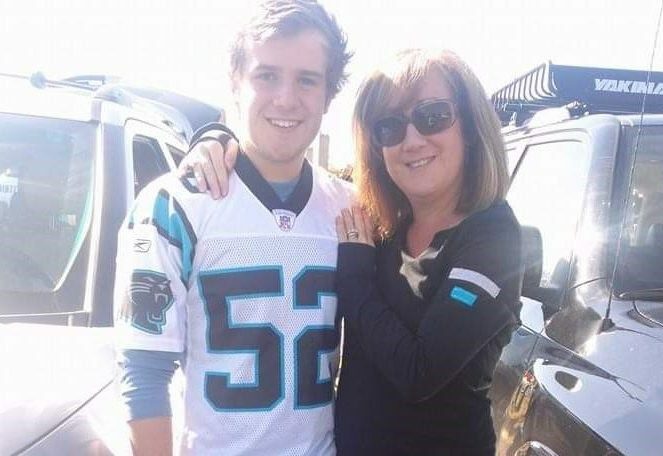 Her son, Connor, was home for the fall after two years at East Carolina University. Around 10:30 p.m., she polished off some pizza with Connor and his friend, and said goodnight. She wasn’t prepared for what she’d find in the morning. What Michele didn’t know is that earlier that evening, Connor and his friend bought some marijuana and two $35 dollar pills of Roxicodone, a form of the narcotic oxycodone. Connor took the pill before bed. When Michele went to wake him in the morning, he had been dead for six hours. 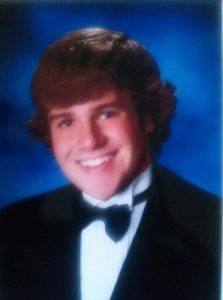 The coroner told Michele that one fentanyl-laced pill was enough to kill Connor. All of his friends tried to comfort her by telling her Connor was loved by so many, that he wasn’t into drugs and wasn’t addicted. But Michele sees that final image of Connor in her mind every day. It haunts her, as it would any mother, and it makes her mad. Really mad. Michele now uses her voice whenever she can to warn people about the dangers of opioids. “Learn what’s out there, because it’s insane, and start talking to your kids as early as possible,” she says. Stories like Michele’s are far too common in our state, and across the nation. It’s among the most serious and far-reaching public health crises in decades. Blue Cross NC is working to address opioids and substance use disorder head-on through prevention, intervention, and treatment. 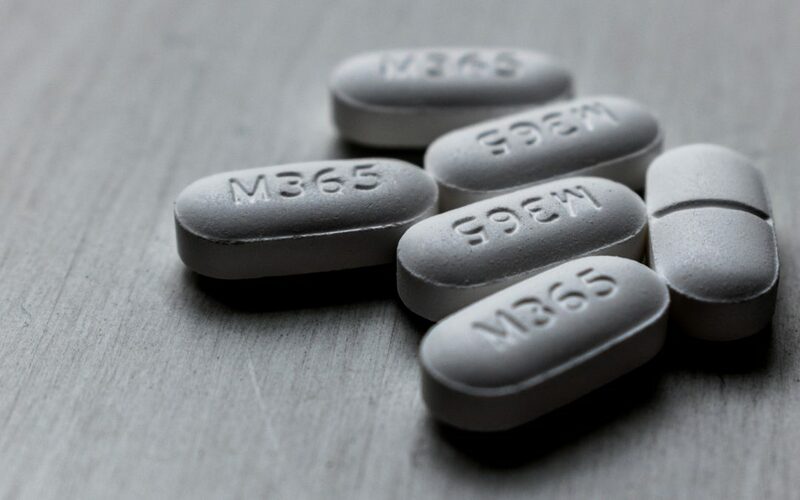 Efforts to end the opioid epidemic have gotten a boost from $10 million in community investments from Blue Cross NC, as well as from plans announced by the North Carolina Department of Health and Human Services, Gov. Roy Cooper’s office and other community organizations. Michele Trantham is doing her part. She’s setting up a foundation to raise money for awareness. And she recently held a fundraiser at a Carolina Panthers game and raised $3,000 for the Boys and Girls Club of the Piedmont. She’s also shared her story recently as part of a weeklong opioids and substance abuse awareness effort for the 5,000 Blue Cross NC employees across the state. These are tangible expressions of what she can do to honor Connor’s memory – in the hopes that another family doesn’t have to experience what she has.